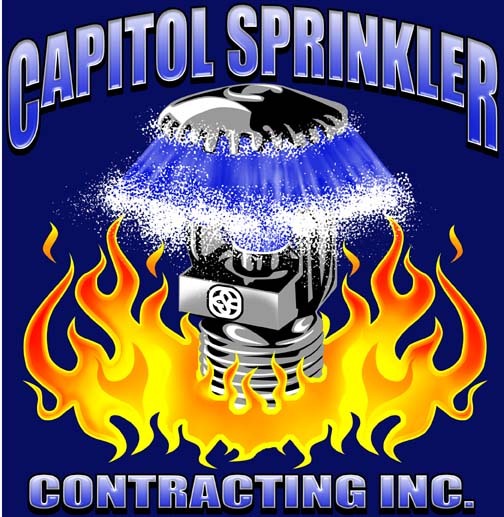 Capitol Sprinkler Contracting, Inc is a full service company that designs, installs, repairs, services and inspects a wide variety of fire suppression and life safety systems throughout Maryland, Washington, D.C., and Virginia. We are a family owned and operated company that has been providing quality services and products since 1972. 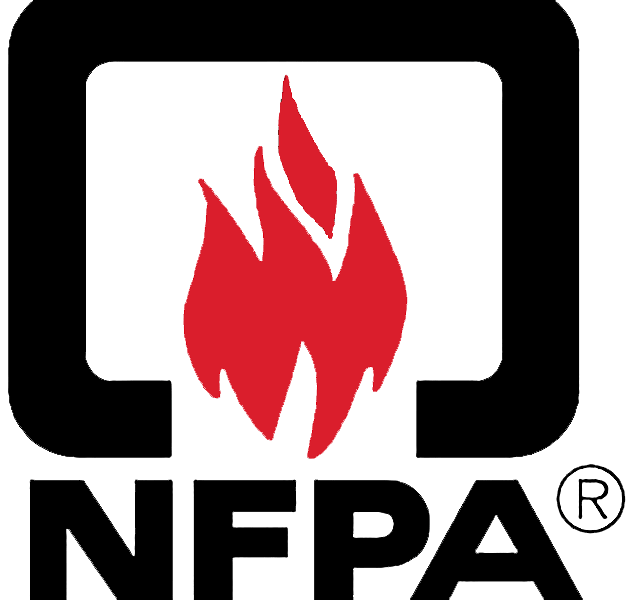 We pride ourselves on providing safety and protection to commercial buildings with a quality fire protection sprinklers systems. We execute large and complex construction projects, working directly with builders and architects to provide a comprehensive range of design, construction management, installation, operations and maintenance services. Capitol Sprinkler Contracting, Inc Contracting qualified team of project managers, NICET certified engineers and designers, technicians, in-house fabrication, installers, and inspectors has installed and serviced Wet and Dry Sprinkler Systems, Pre Action, Deluge Fire Systems, Fire pump and Standpipe. Special Hazard Suppression Systems and High Pressure Misting systems. 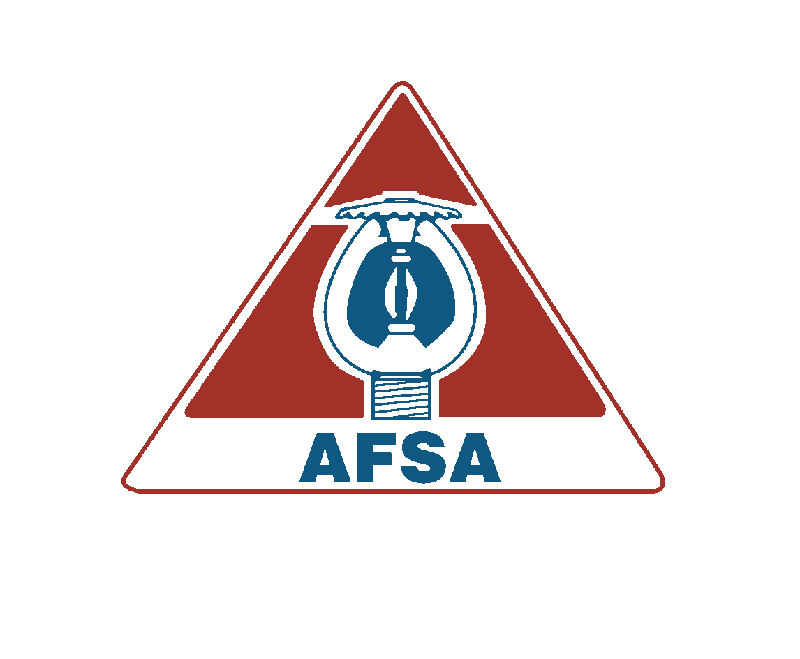 All in accordance with up to date NFPA codes, Factory Mutual specification and the Authority having Jurisdiction (AHJ). Our field forces are trained through a federal and state approved apprenticeship program requiring four years of continuous training. 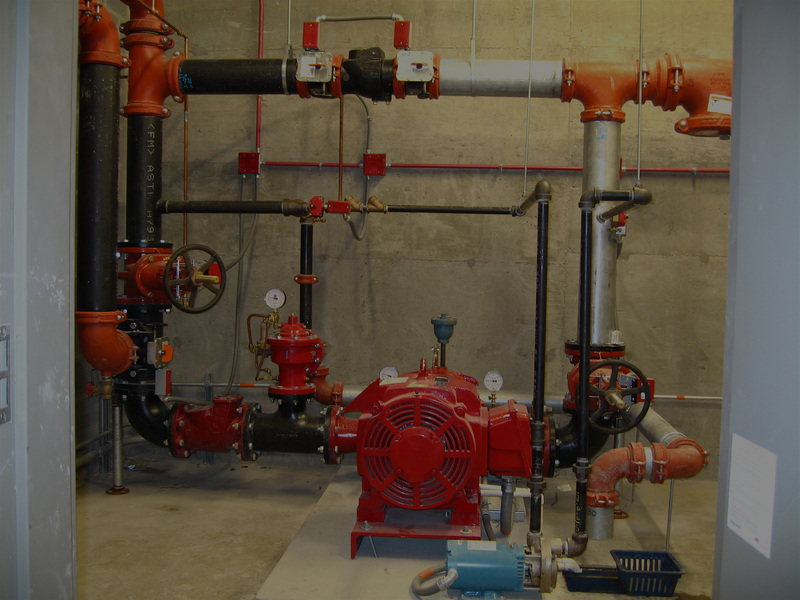 Whether you need a new fire protection system installed or an existing system repaired, serviced, and inspected, Capitol Sprinkler Contracting, Inc is the ideal fire protections service for your needs. We protect lives and property. Feel free to contact us at any time for a proposal on any one, or a combiniation of the services we offer. 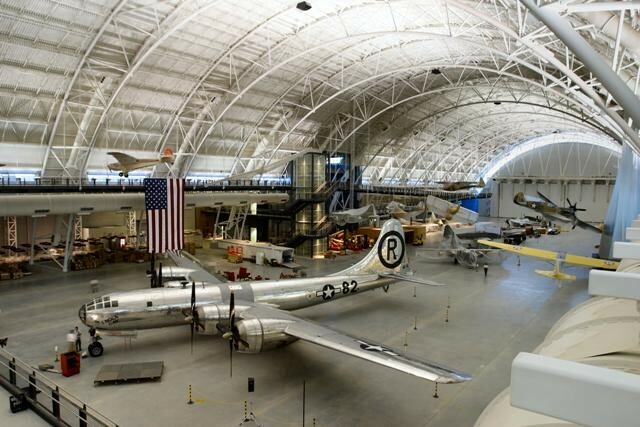 Maintains the largest collection of historic air and spacecraft in the world. 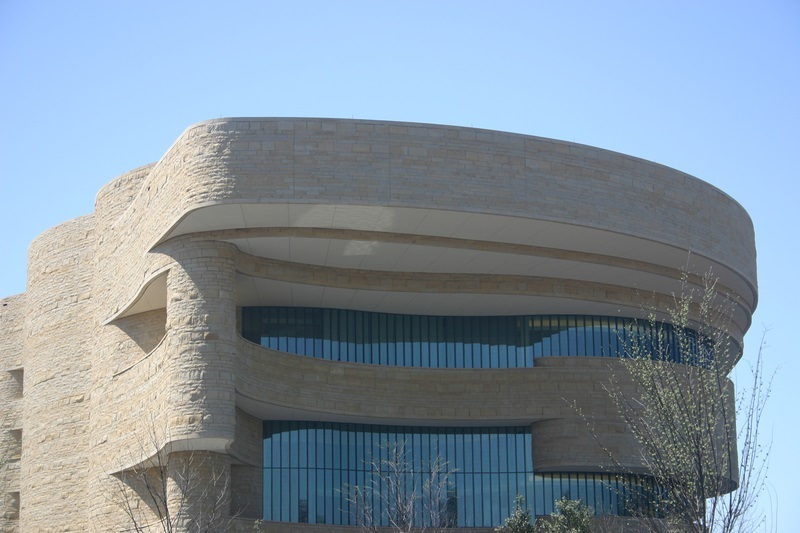 Located at 14390 Air & Space Museum Pkwy Chantilly, Virginia. Subcontracted by Hensel Phelps Construction Co. This system was integrated to bent with the structure of the building. 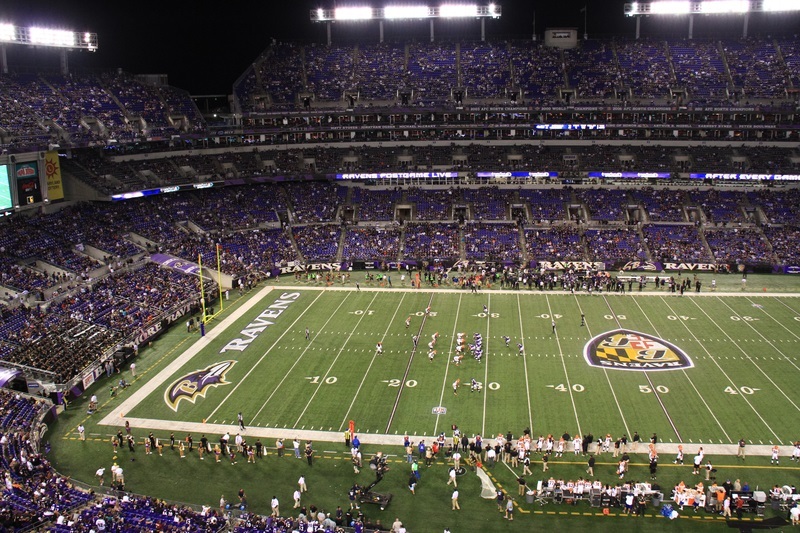 The stadium is 185 ft. high, With a capacity of 71,008, M&T Bank Stadium is a multi-purpose football stadium located in Baltimore, Maryland. Subcontracted By Whiting – Turner Contracting. Our foreman Larry Huber received the Craftsmanship award from Baltimore City for this project. Subcontracted by Clark Construction. This system installed with no corners therefore shaped with a bend in the system. Located at 555 Pennsylvania Ave. NW, Washington, D.C. The seven-level, 250000 sqft museum features 15 theaters and 14 galleries. 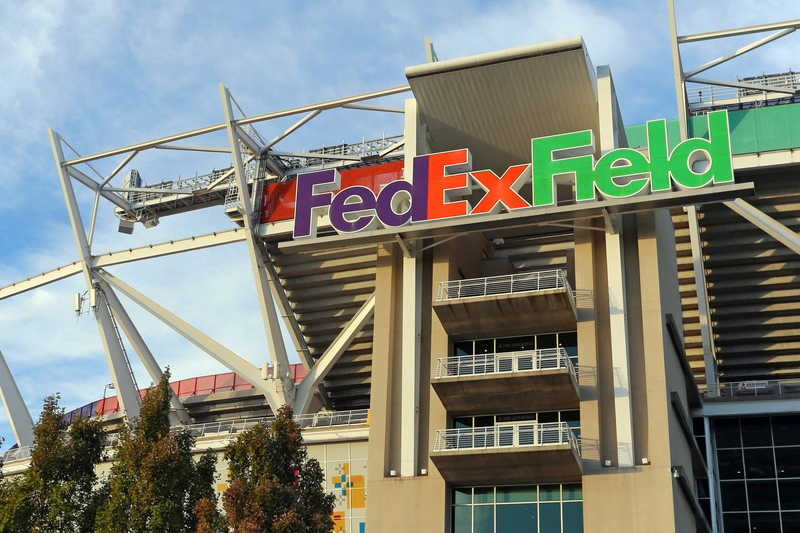 Home of the Washington Redesigns with seating for 82,000 making this the second largest venue in the NFL in terms of regular capacity. Subcontracted by Clark Construction. This system has sprinkler heads installed in the Jumbo Tron.